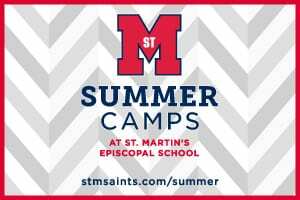 Disclosure: This informative post is sponsored by St Andrews Episcopal School. It’s Open House season and parents are beginning to look for that perfect school for their children. 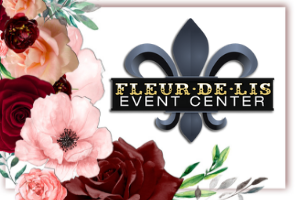 There are so many different and wonderful options in the Greater New Orleans area. 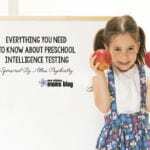 It doesn’t matter if you are looking for Pre-School, Pre-Kindergarten, Kindergarten, Grades 1-8, or High School, because it’s a very important decision at every level, and as parents, we all want what is best for our children. Choosing the right school for your child can be overwhelming and confusing, so the best thing you can do is to start early by creating a list of potential schools early. Enjoy getting to know many schools, which will prevent the process from becoming overwhelming. Do your homework and research schools by searching websites, talking to family members, friends, and colleagues. Word of mouth or first-hand experience can be the best advice you receive as you research. Once you have a list of schools you would like to visit, create a checklist of schools along with application and financial aid deadlines. Put together a to-do list and place it in a prominent space, which will help you stay focused. 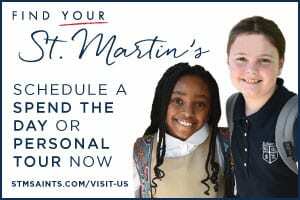 Attend as many open houses and individual school tours as time will allow. An individual tour is a great way to see teachers and students in action and to get a good feel of the student body. 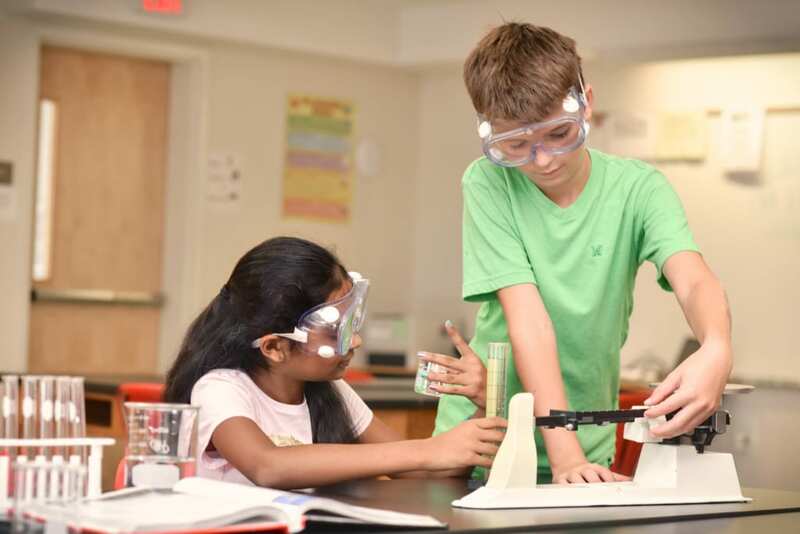 An open house tour allows you to enjoy a planned presentation and tour of a school. Talk with administrators, faculty, students and parents while visiting schools, making sure to ask specific questions. Enjoy the tours and visits. Ask about tuition and fees for the next school year to help determine which schools are in your price range. If cost is an issue, inquire about the financial aid process and deadlines. If you will be applying for financial aid, gather your necessary tax documents to make sure you can meet the deadlines for financial aid. Many schools offer financial aid, so don’t let finances be the reason you don’t apply to a specific school. Complete the applications for the schools for which you would like to apply. Follow your checklists and make sure all of the necessary requirements have been met by the required deadlines. Once acceptance offers have been made, make the decision that is in the best interest of your child and family. Enjoy getting to know all of the schools you are possibly considering. Get to know the admission director of each school. Ask to talk with a current parent and find out from a current parent perspective what the school is like. Remember you are looking at the school as much as the school is looking at your child and your family. It can be overwhelming but you only do this a few times throughout your child’s life. 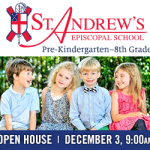 Are you interested in learning more about St. Andrew’s Episcopal School and the admission process? 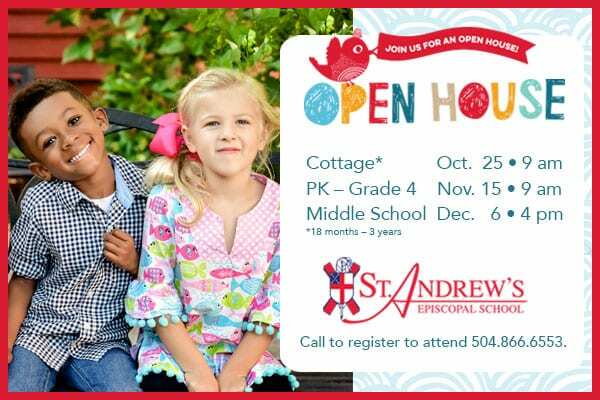 Please join us for an Open House on October 25, November 15, or December 6 and see if St. Andrew’s is the “right” school for your child and family. Register to attend an Open House here. As an educator and an administrator at St. Andrew’s Episcopal School, Lisa Witter has served as Director of Admissions and Development at St. Andrew’s Episcopal School from 2008 to 2010, Director of Admissions and Financial Aid from 2010-2017, and is currently loving her role as the Director of Advancement, Enrollment and Financial Aid at St. Andrew’s Episcopal School since 2017. Education from early childhood through High School is Lisa’s passion and expertise. Being the mother of two children has allowed Lisa some in depth, hands-on experience and she loves her work at St. Andrew’s Episcopal School.